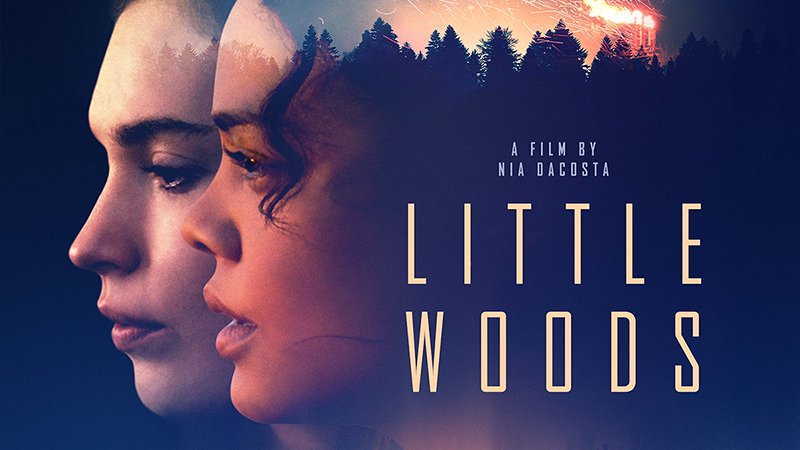 Neon has released the official trailer and poster for the upcoming crime drama Little Woods, starring Tessa Thompson (Thor: Ragnarok, Creed II, Men in Black: International) and Lily James (Cinderella, Baby Driver, Darkest Hour). Check out the trailer below, as well as the new poster in the gallery! 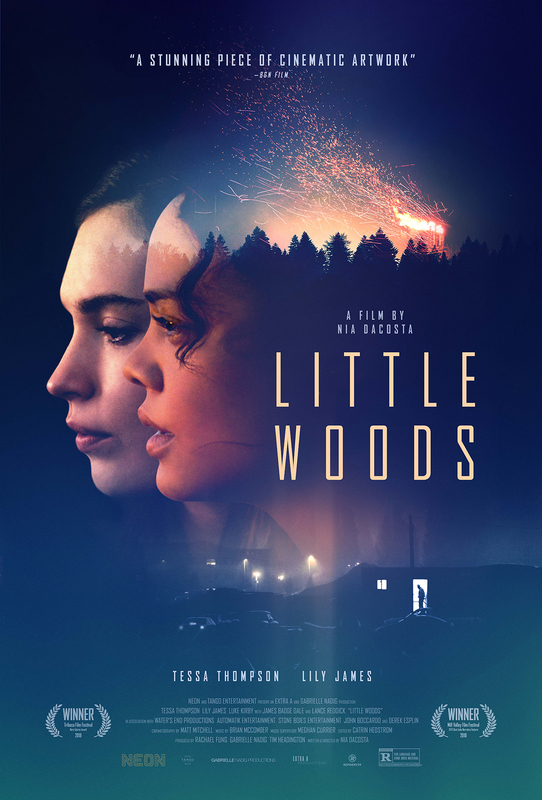 Little Woods is a taught and affecting thriller about sisters pushed to extremes from award-winning director Nia DaCosta (Night and Day). The movie also stars Luke Kirby (Glass), James Badge Dale (Hold the Dark), and Lance Reddick (John Wick). Little Woods will arrive in theaters on April 19, 2019.